There's not an elegant way of saying it: blockchain technology is ripe and ready to be captured, converted, (d)evolved, (re)defined as the powers that be deem fit. Not a bad thing in and of itself. That's one way to become commonplace. It will not be spoken of in low voice in front of select audiences that can understand the technical aspects first and eventually the economics of it, second. Fed up with the economic sanctions and the world policy climate that perpetuate the current model for decades, one important actor on the world scene throws the glove. It's important because of the geopolitics and the economics of the region. 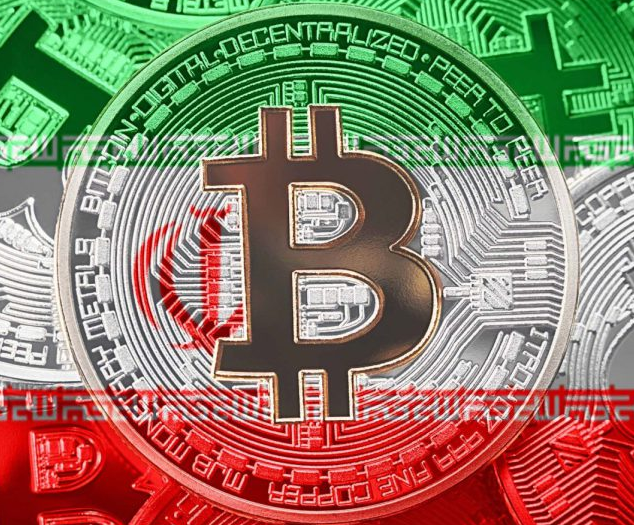 Iran just finalized a draft regarding its national cryptocurrency. A central bank affiliated body (Informatics Services Corporations) released information about the new Rial backed cryptocurrency. It is developed on the Linux Foundation - led open source Hyperledger Fabric technology. It is not a decentralized model and the units of account are released according to the central bank's decisions. Transactions can only be accessed on a private blockchain. The declared intention is to be used by Iranian banks as an interbank payment instrument first and as a local payment method later on. By the looks of it, it doesn't even seem to be a proper cryptocurrency, but rather a hybrid between crypto and fiat. Any little step forward equate to some progress. With more ideas like this one, and more viable projects in use, crypto, bitcoin, blockchain and the like are bound to penetrate the common man's vocabulary and everyday life. Even though this one seems to be economically and even more so, politically motivated, it's one to count as a win. Mass adoption of the top crypto coins is "around the corner" for years now. What will put it on the map is not speculation, but actual people using crypto assets every day. market recession on it's way. People have always put their money into gold rather than keeping their money in dollars when a crash is nearby. Whats a better way to store your money than crypto if that time is coming :)?